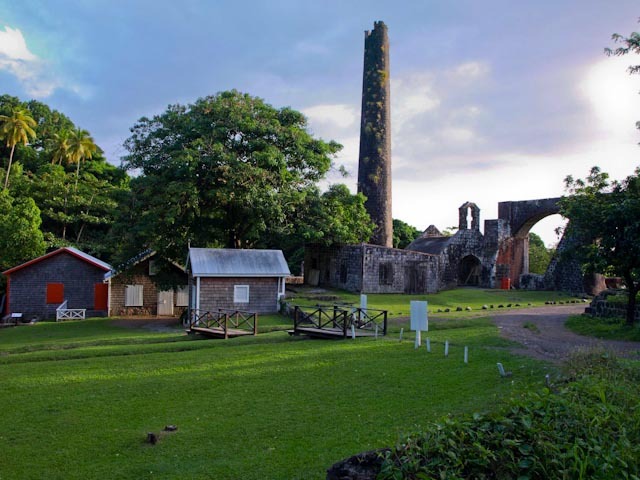 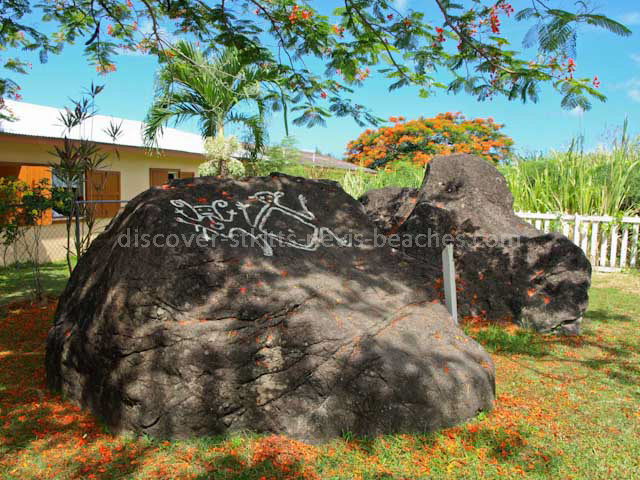 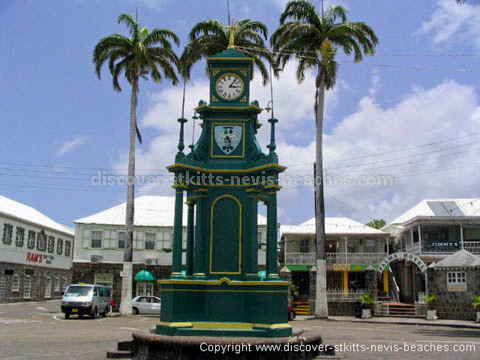 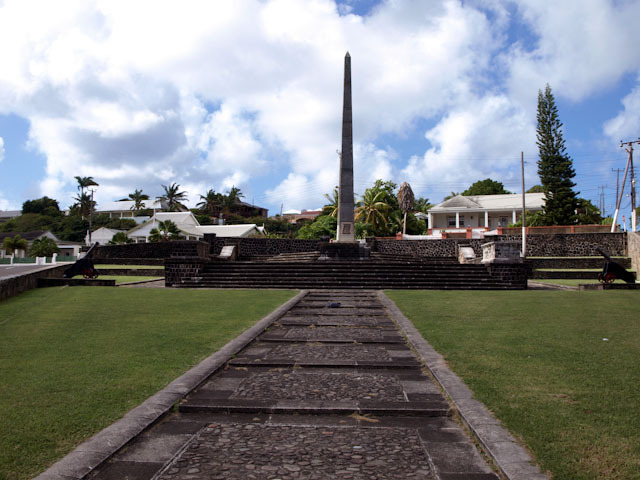 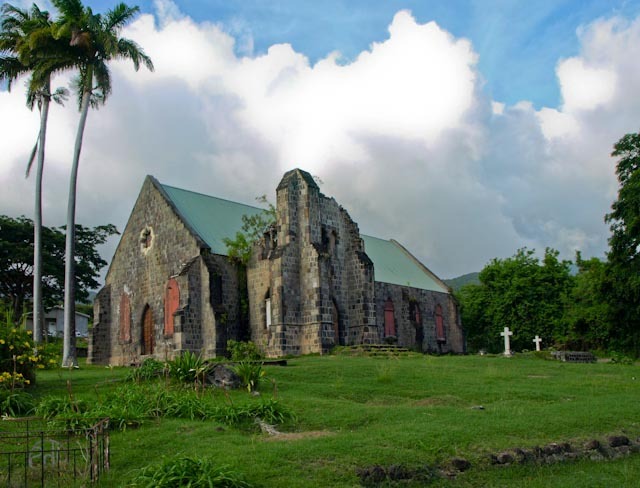 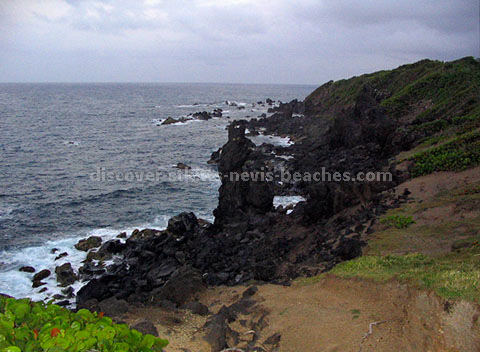 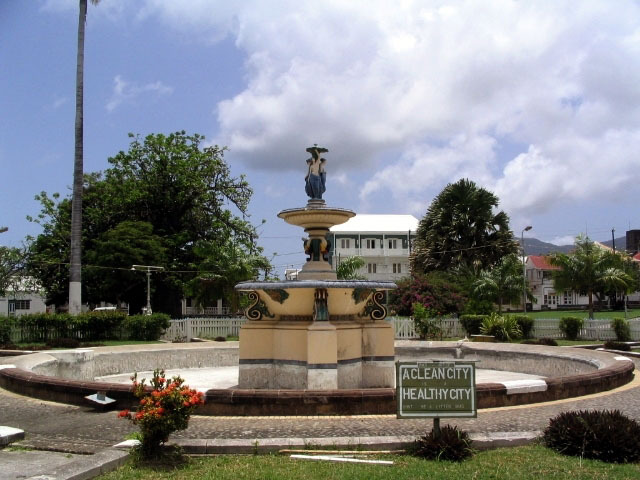 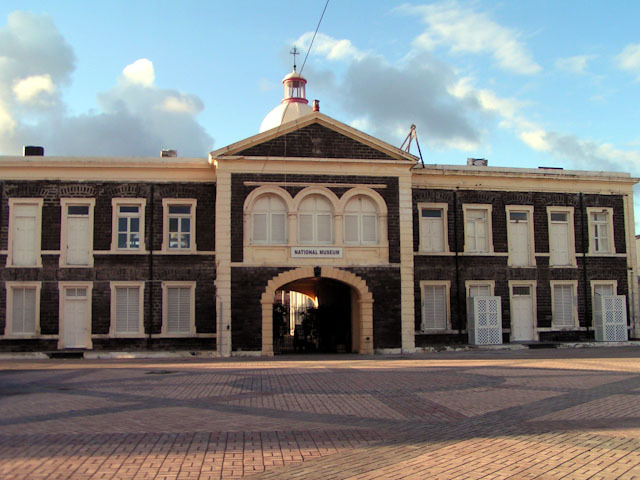 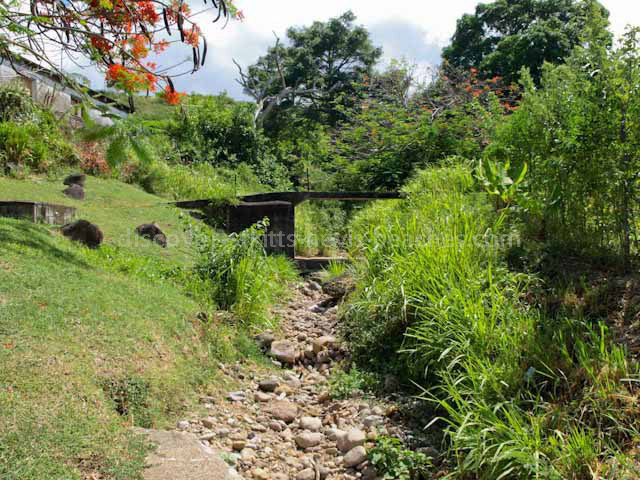 The Federation of St. Kitts and Nevis and Nevis is fortunate to have an abundance of historic sites, with over 250 sites being documented on St. Kitts alone. 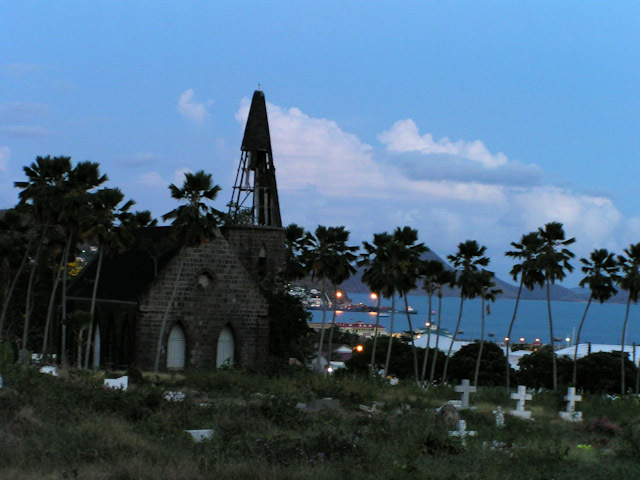 Most of those 250 sites have not been developed as historical or heritage attractions. 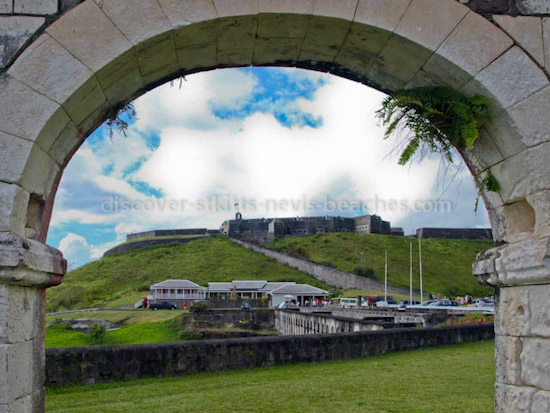 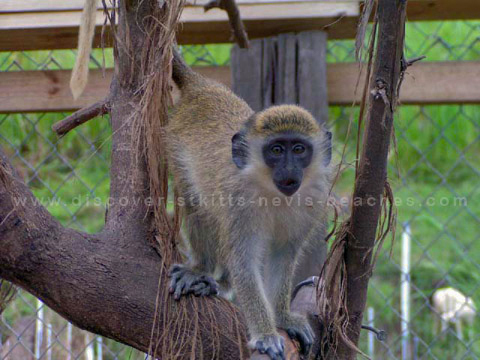 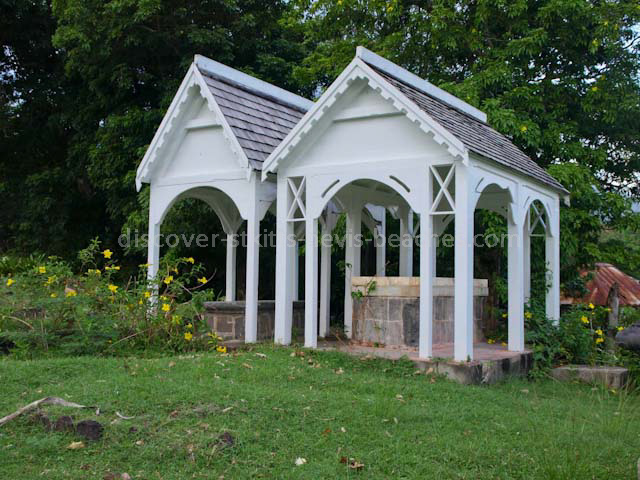 In this photo essay, I take a look at some of the more popular heritage sites on St. Kitts.